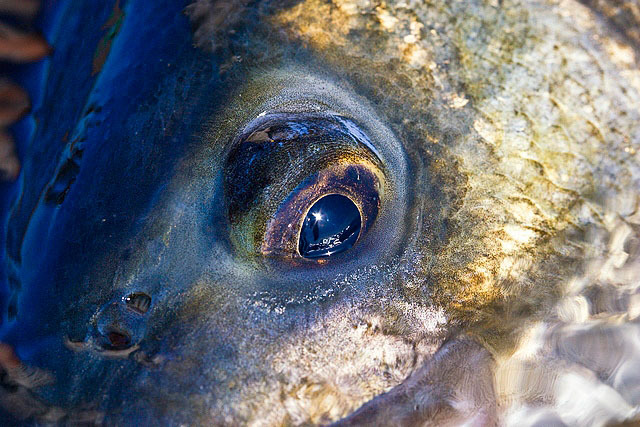 Please read this blog post I have copied and pasted from the excellent Save Our Sea Bass website and then tell me that you knew all about this - because as a bass angler I am going to hazard a guess that you didn’t. It’s a bloody disgrace how all these measures that were trumpeted around about helping to preserve bass stocks have been largely and quietly undermined, so I urge you please to read the details here - if you are not left spitting into your cornflakes or rabbit food muesli then I will be amazed - and then follow the links through to the Save Our Sea Bass website where there are some remarkably easy to follow instructions on how to email the powers that be and voice your disgust. Please, please follow through with this, and time as ever is of the essence. If we as anglers don’t keep on banging the drums then we don’t have a leg to stand on when we have no fish left to catch………………. Who Do You Think You Are Kidding Mr Eustice? Commercial fishermen being able to land bass during the first 6 months, when public sea anglers are not allowed to take a bass for the table; and paying lip-service to our “Get the nets out” campaign, but undermining it with a targeting allowance dressed up as a by-catch allowance. We made it clear that, if there had to be a by-catch allowance for fixed netters, it should be 3% of their catch, the same as for demersal trawlers and seiners – a true bycatch allowance. Although the Fisheries Ministers did make it illegal for fixed netters to target bass, they cynically undermined this by creating an 250kg monthly allowance for “unavoidable by-catches” of bass, knowing full well that fixed netters would be able to continue to target bass and pretend they were caught as by-catch. Indeed, the UK Government initially tried to say it had agreed an allocation for fixed netters, before the EU Commission told them where to get off. They wrote to fixed netters telling them: “The vessel named below is authorised to fish for bass using the gears specified” (our emphasis). If the law says that fixed netters cannot target bass, what on earth is the MMO doing telling them that they can fish for bass? The MMO has refused to correct this. We were told that they were going to operate a percentage of catch policy, to distinguish targeting from by-catch. But in July, IFCA officers told us they hadn’t received any guidance from the MMO. And the MMO would not tell us or commercial fishermen what percentage of catch they were going to use. What a shambolic way to run a fishery, leaving commercial fishermen to guess what percentage of catch would be treated as “unavoidable by-catches” rather than illegal targeting. Of course, the reality is that fixed netters are completely ignoring this, because they know it would be virtually impossible to prove that they were targeting bass and not something else. To date, we are not aware of any commercial fixed netter having been accused by the MMO of targeting bass. And yet the landing data shows that fixed net bass landings are actually increasing, not decreasing! Defra estimated fixed netting landings for the whole of 2017 would be 43 tonnes, but by the end of June alone, they were already 52 tonnes and we estimate that by the end of the year they will be up 240%. But the hook & liners’ 10 tonnes per annum allowance takes the absolute biscuit for Fisheries Ministers treating public sea anglers as complete mugs. When we checked the landing data, we found that in 2015 and 2016, not one single UK hook and line vessel had caught more than 10 tonnes in a year. The restriction that never was! Does all this make you mad as hell? It should do! Public sea anglers are happy to do their bit to restore the stock, but not while commercial fishermen are either untouched or can exploit deliberately-created loopholes."